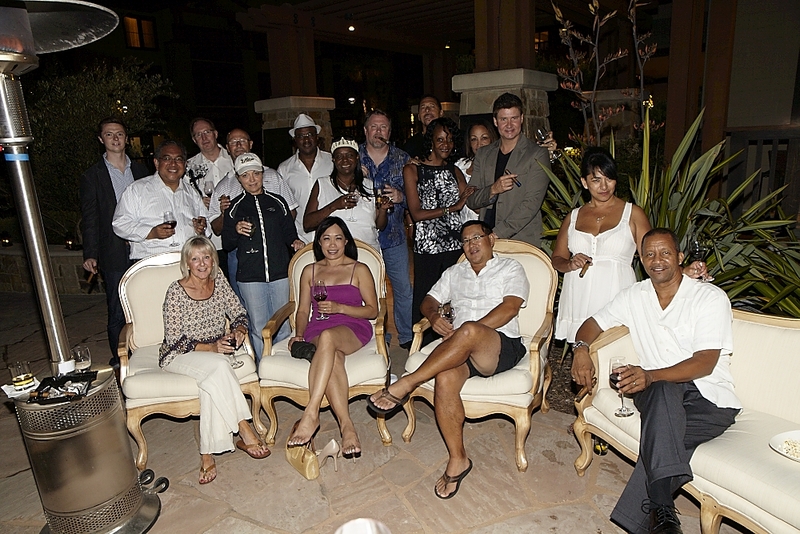 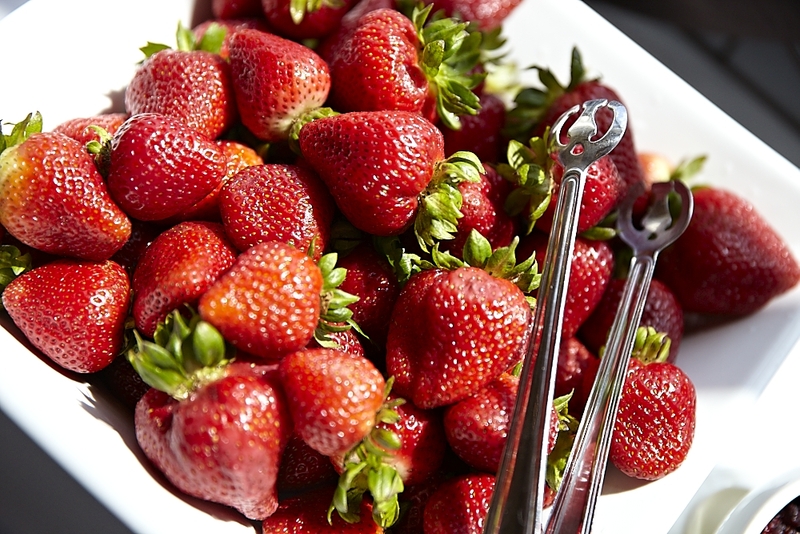 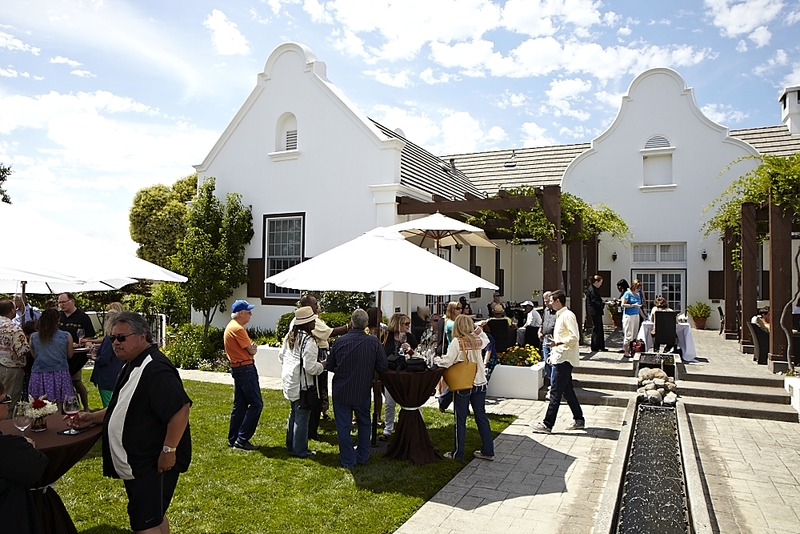 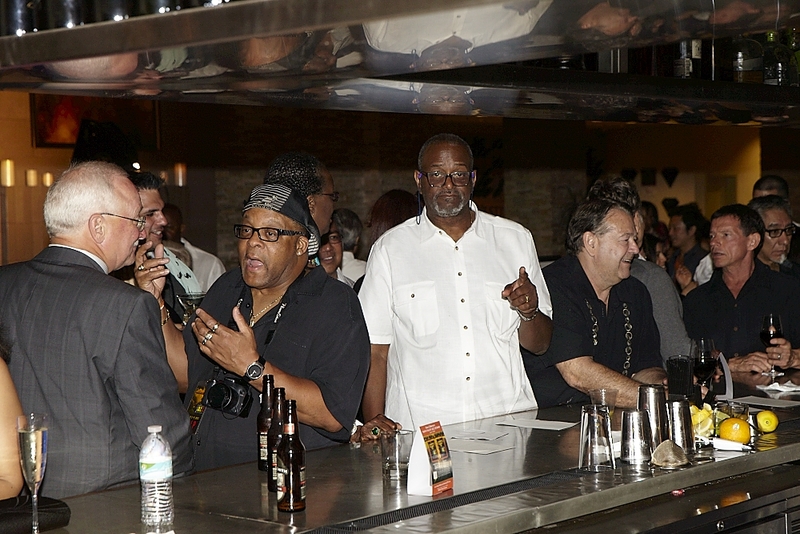 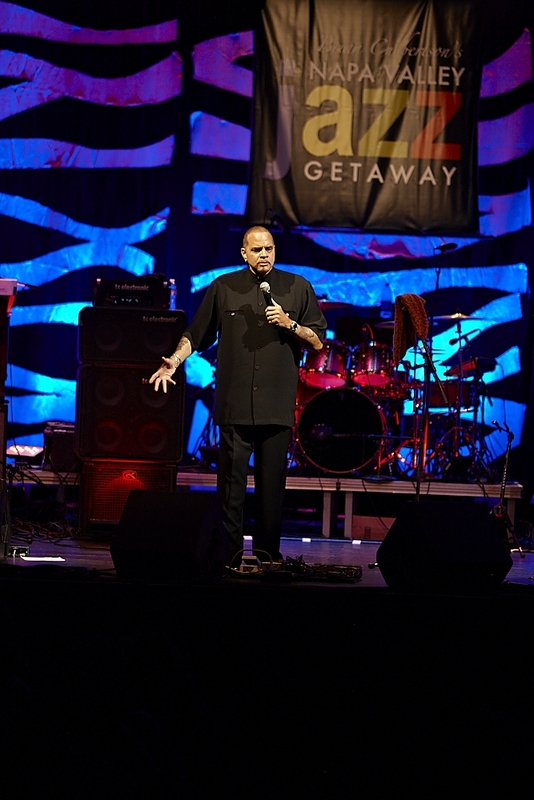 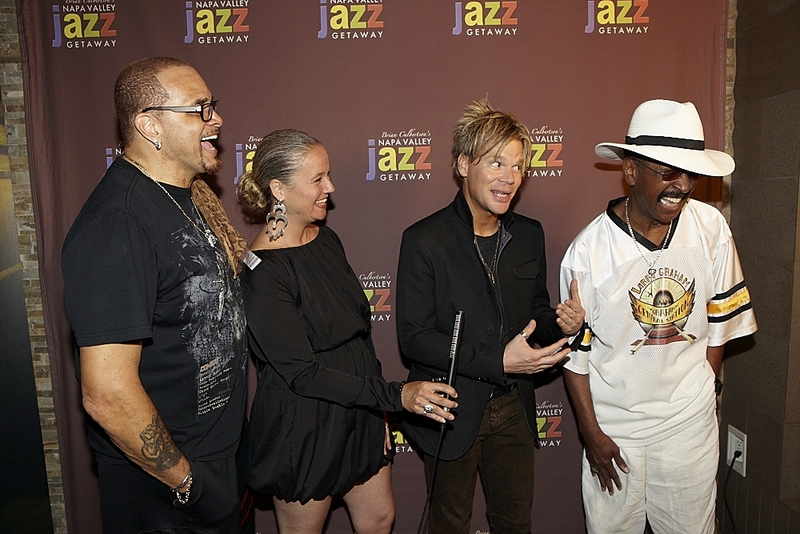 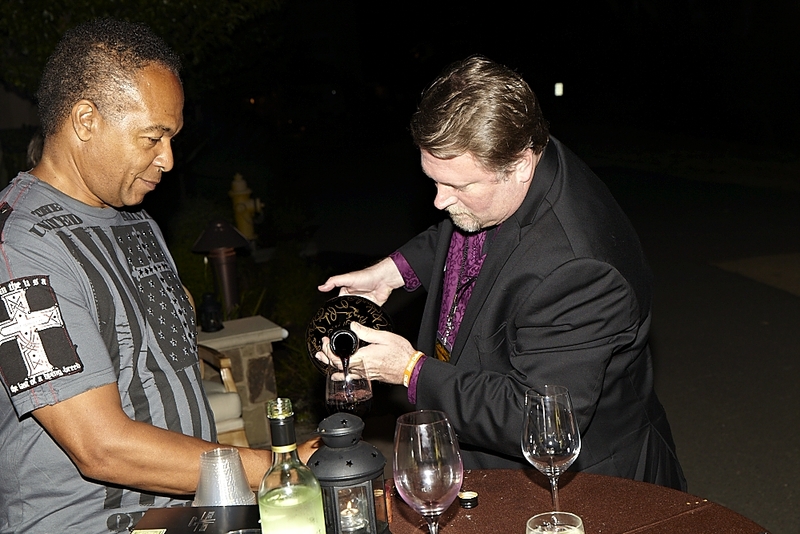 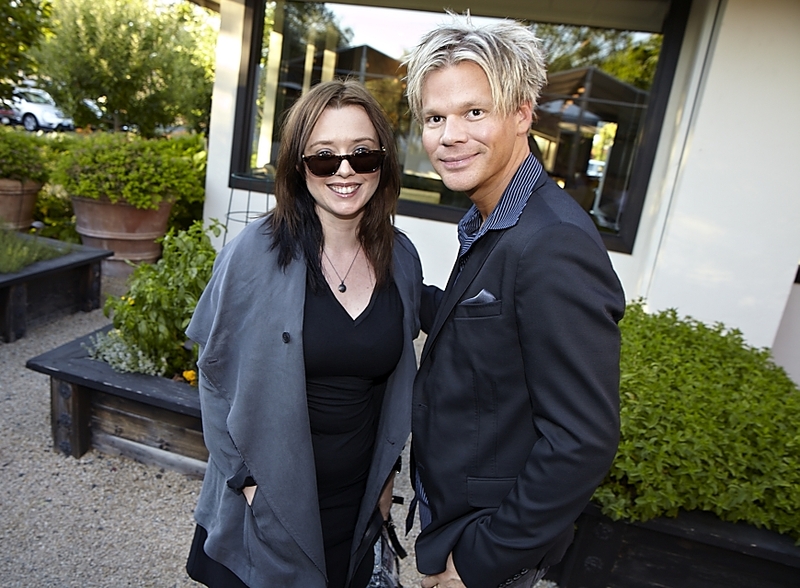 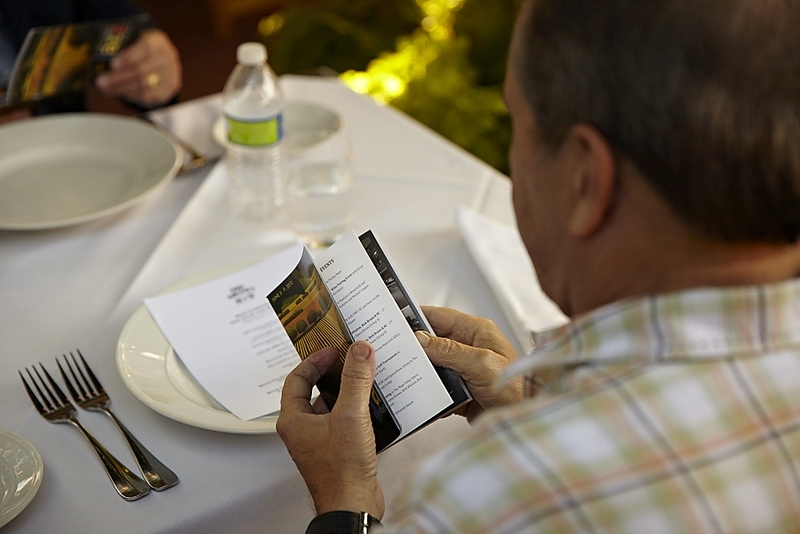 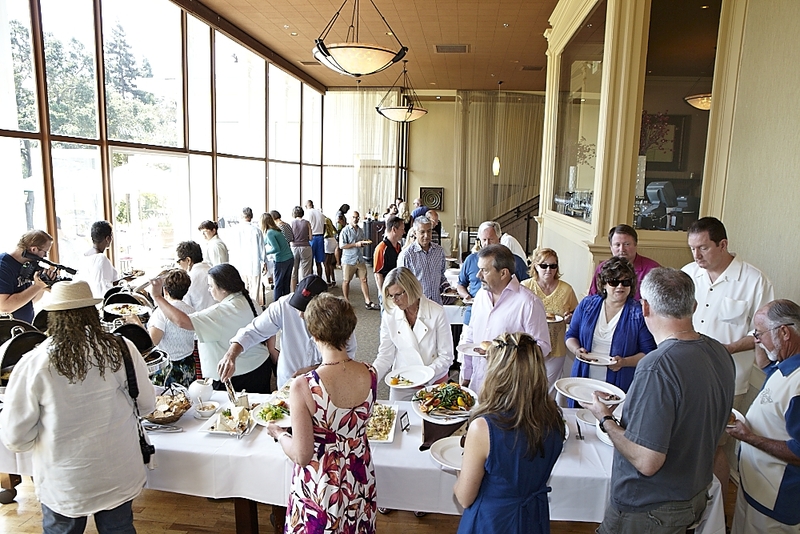 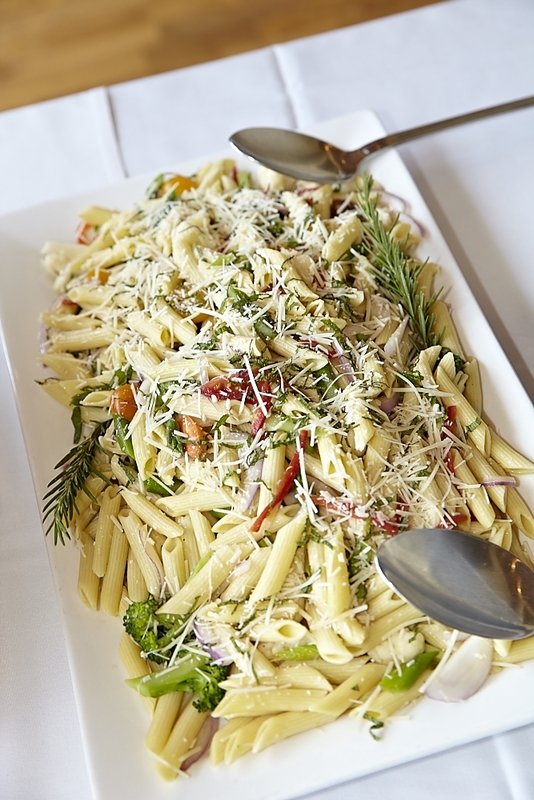 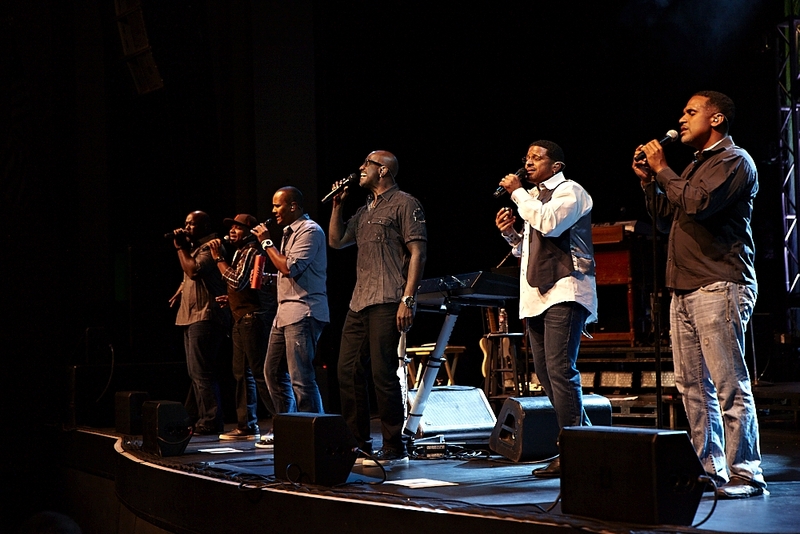 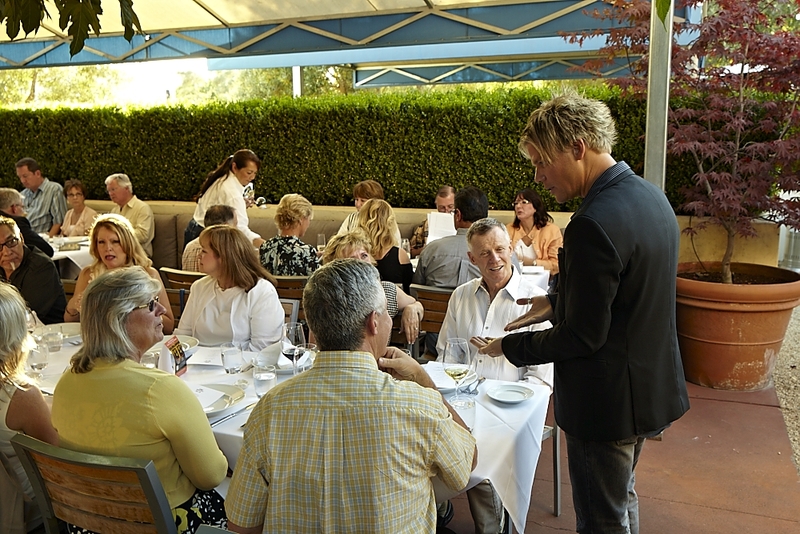 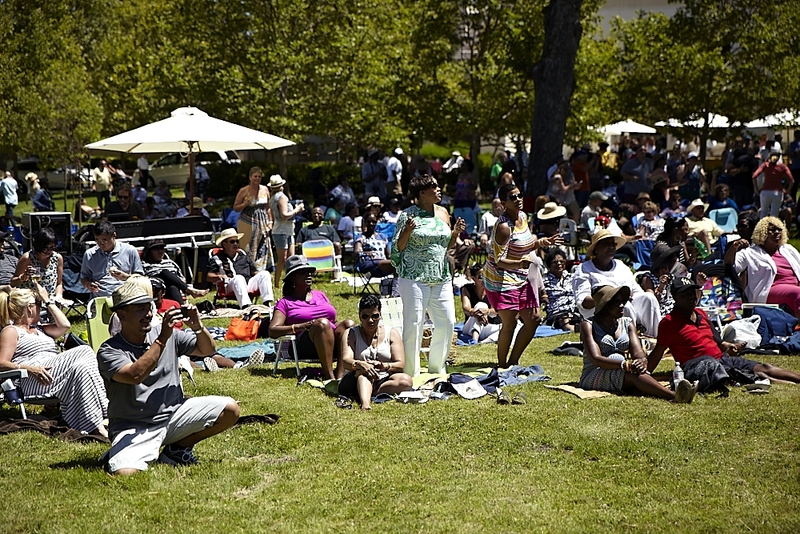 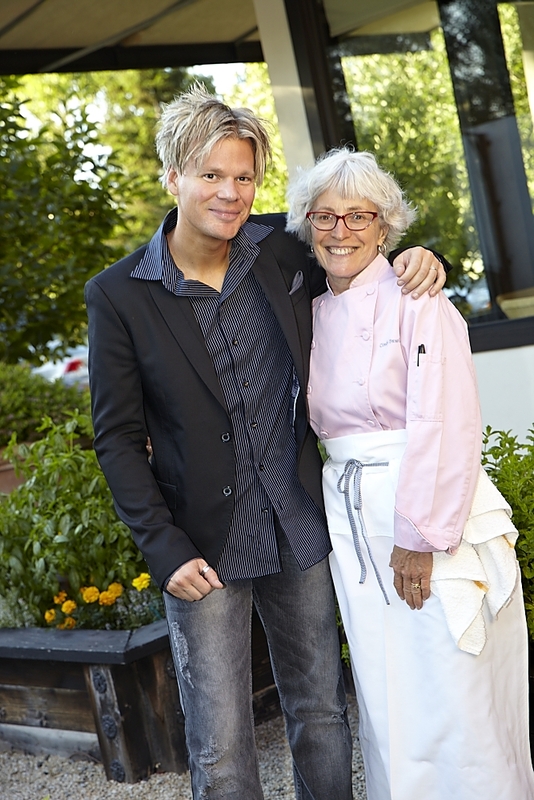 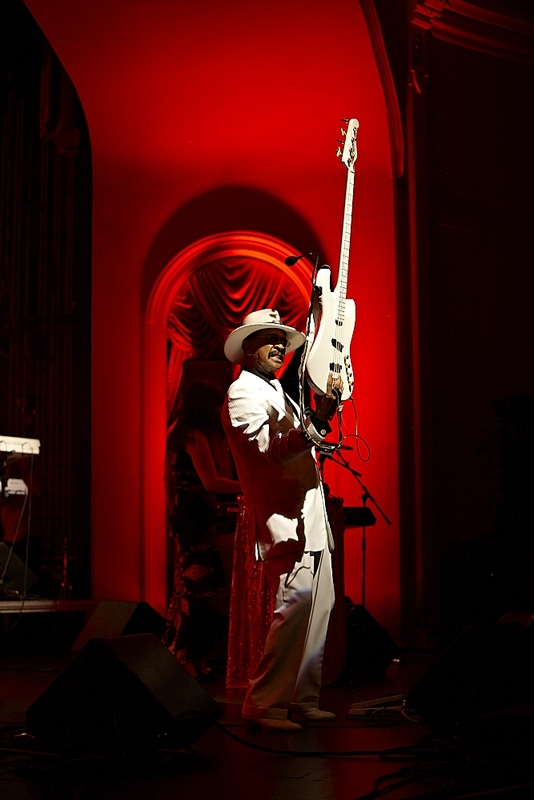 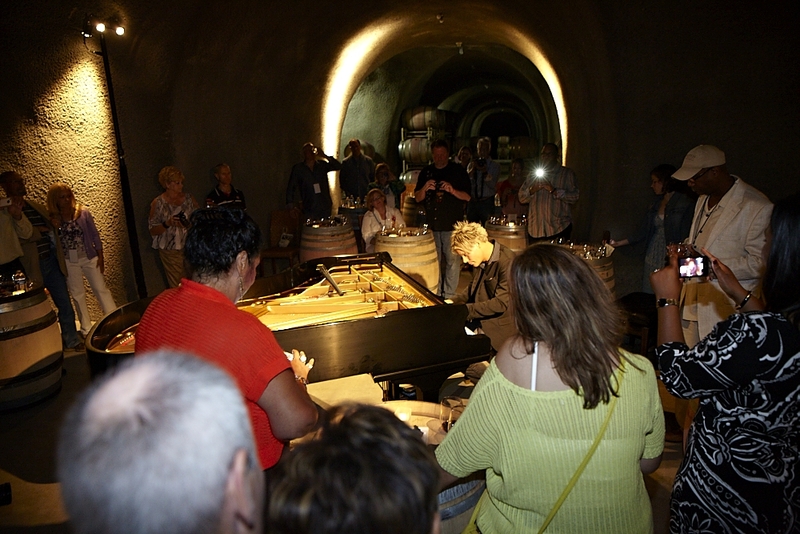 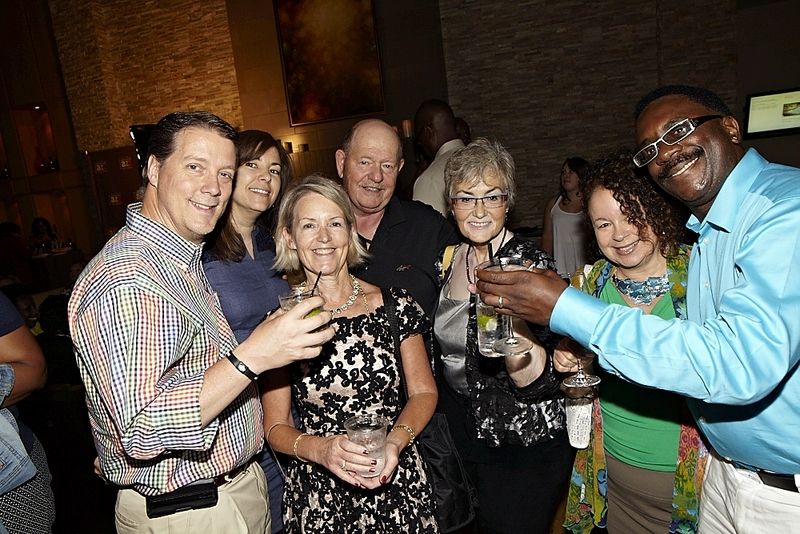 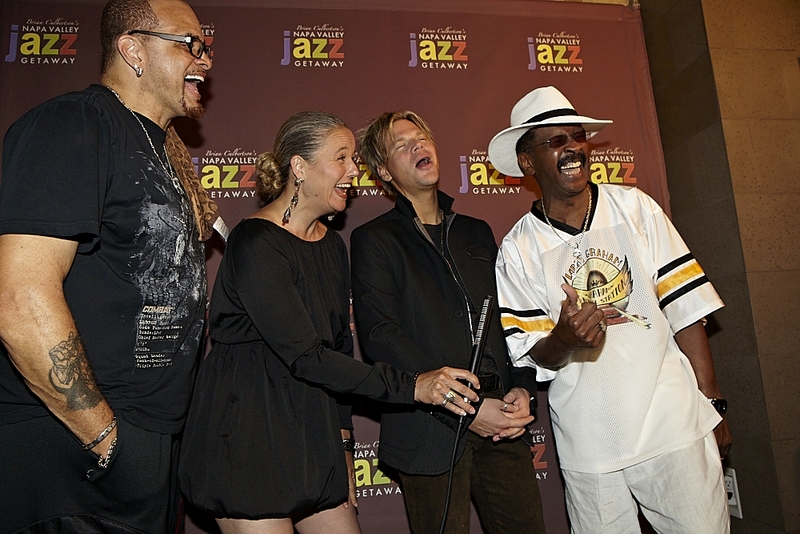 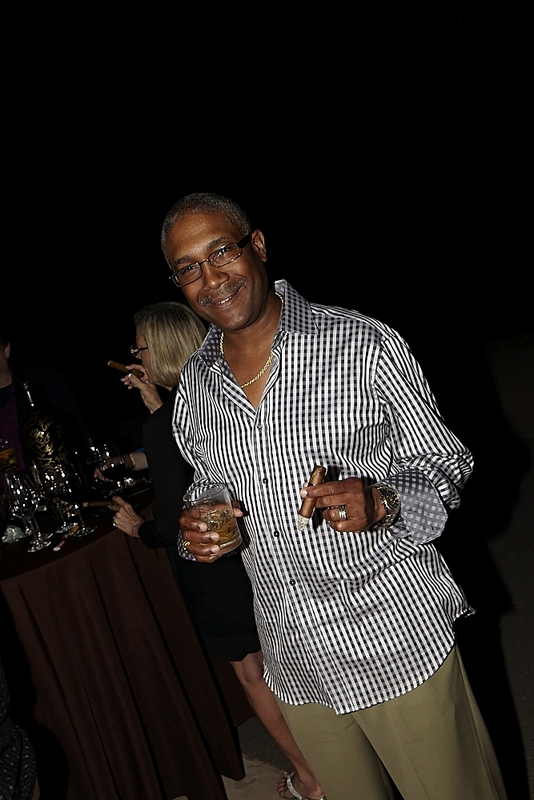 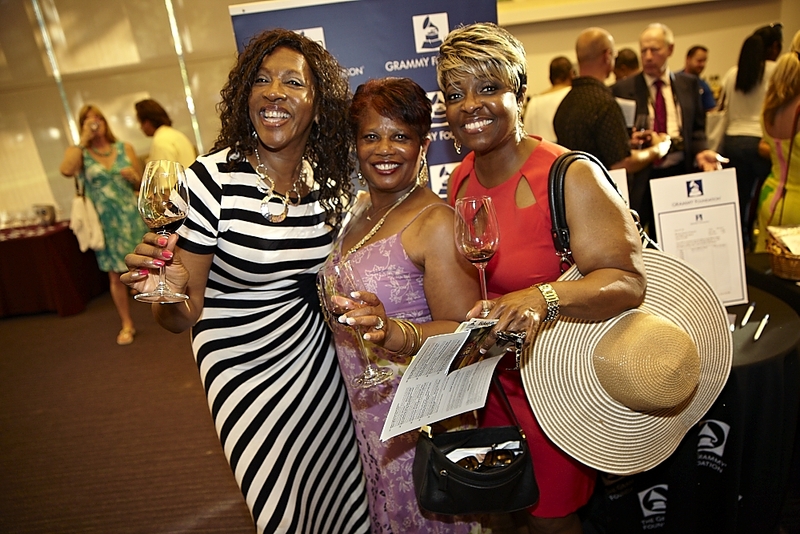 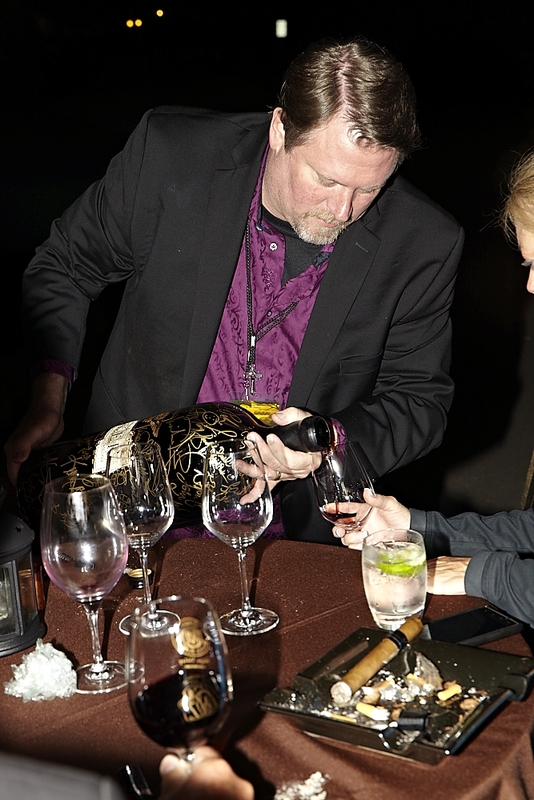 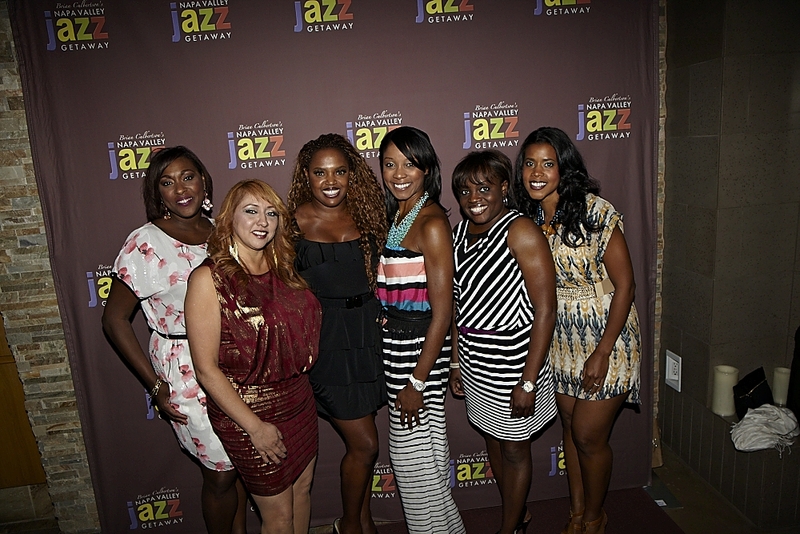 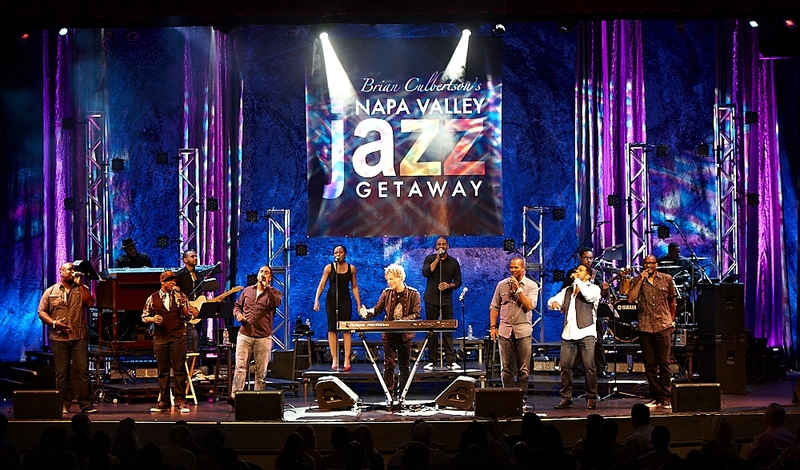 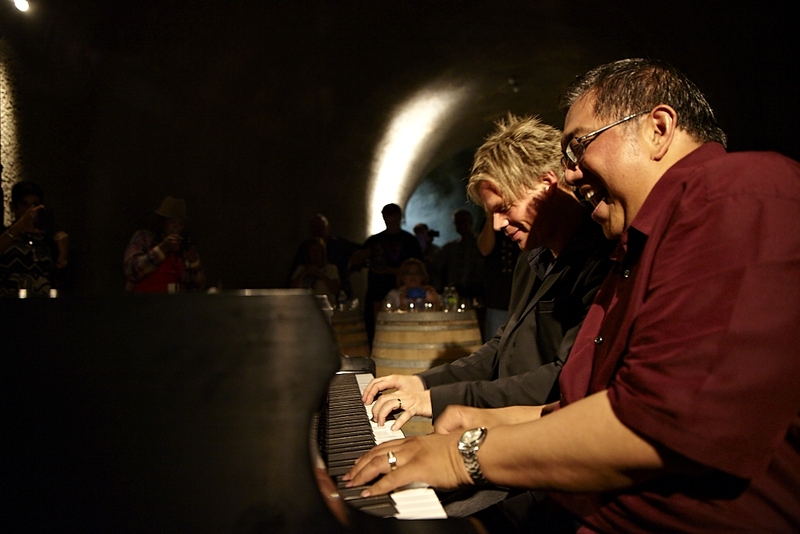 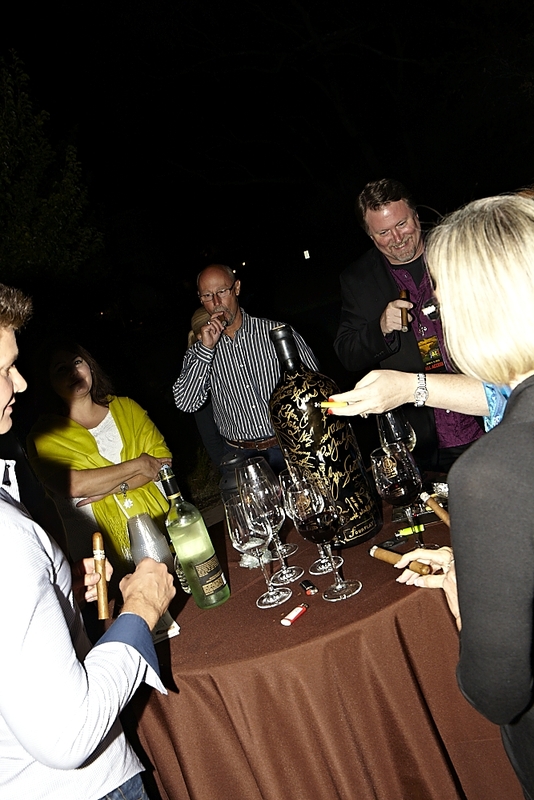 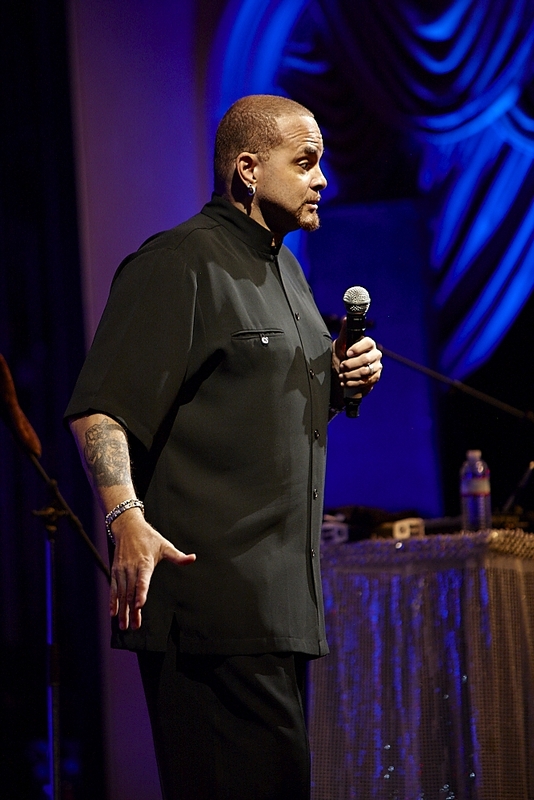 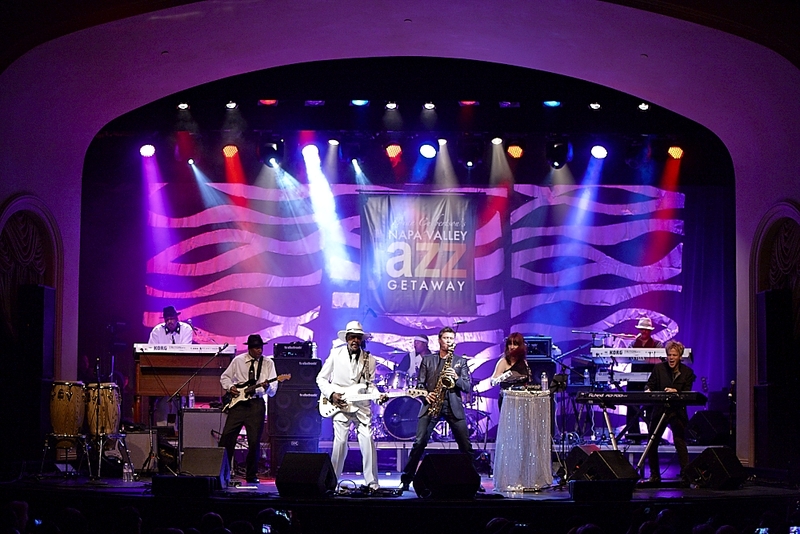 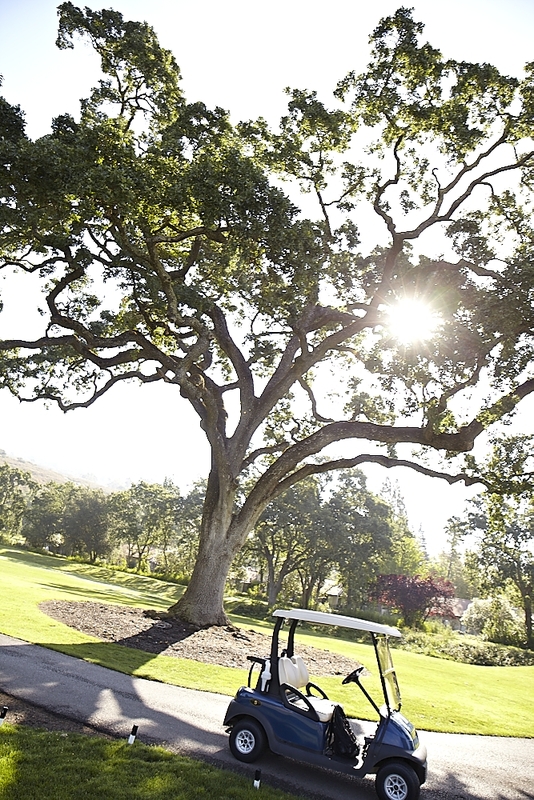 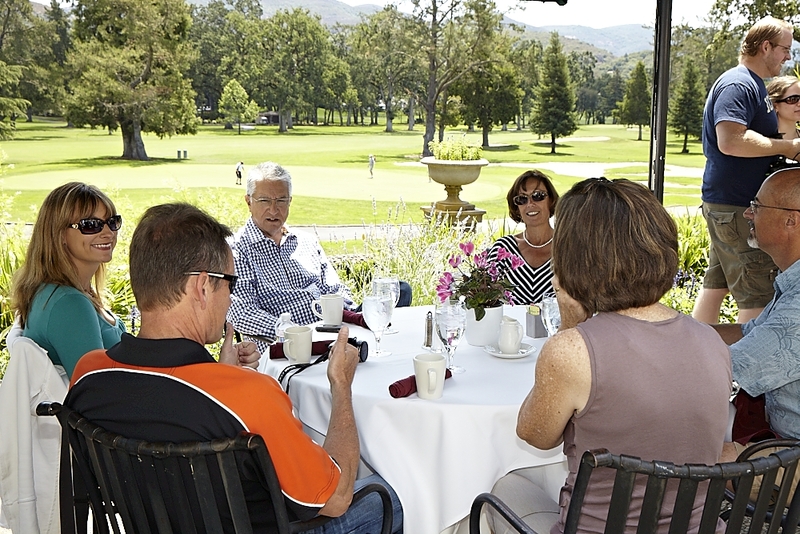 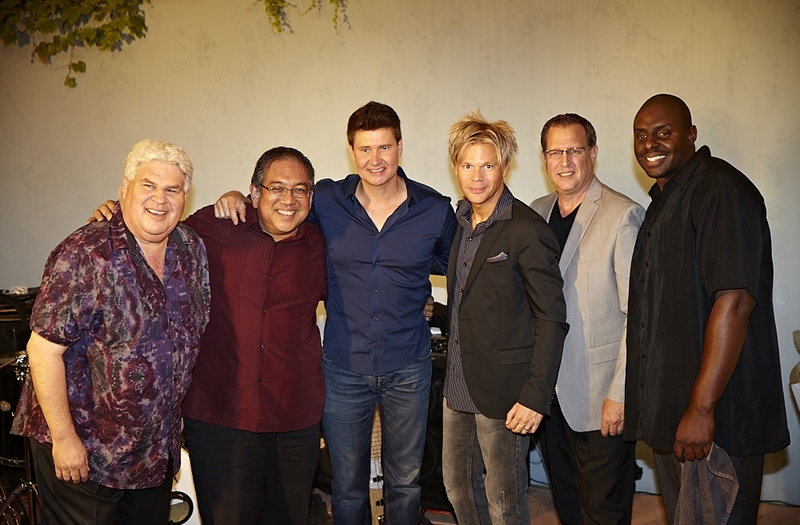 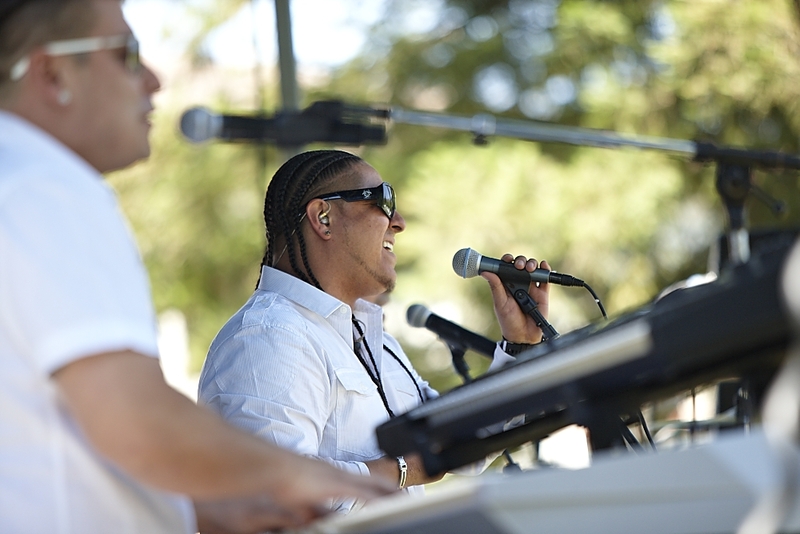 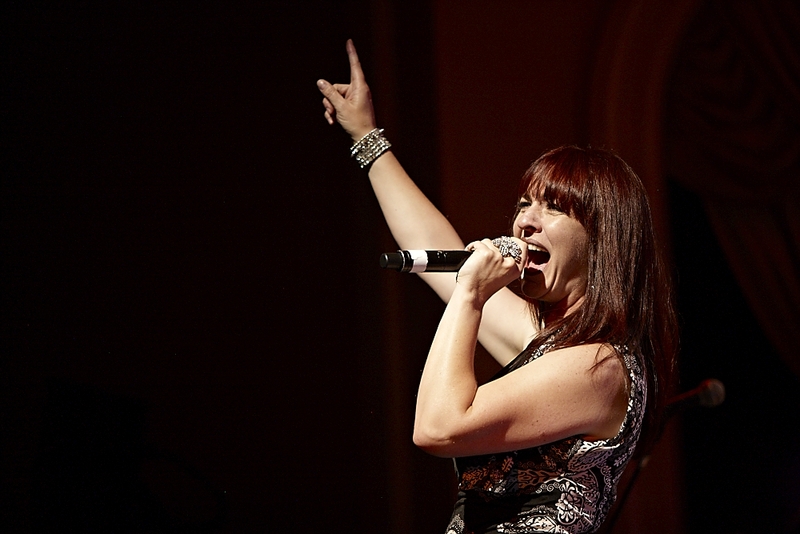 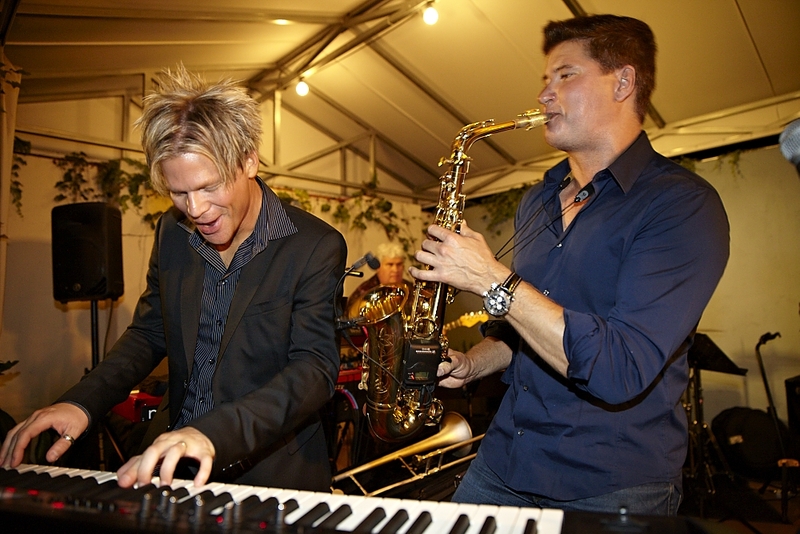 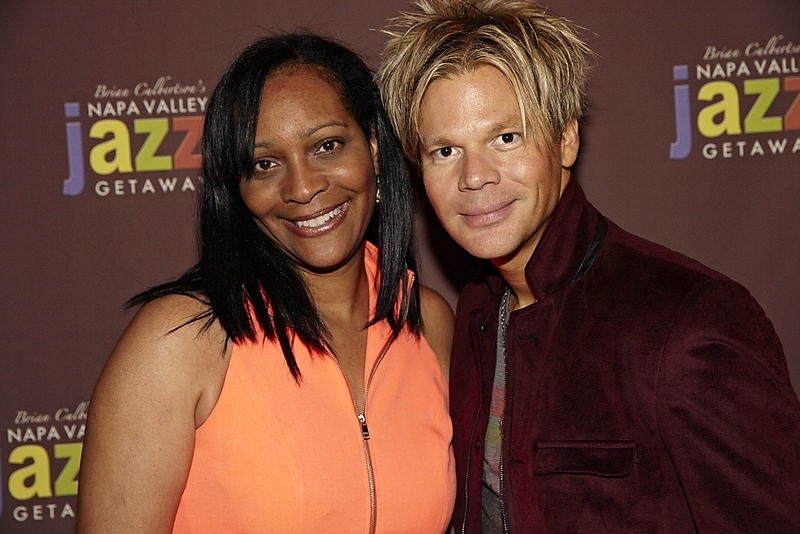 Please view the galleries below of each event from the 2013 Napa Valley Jazz Getaway. 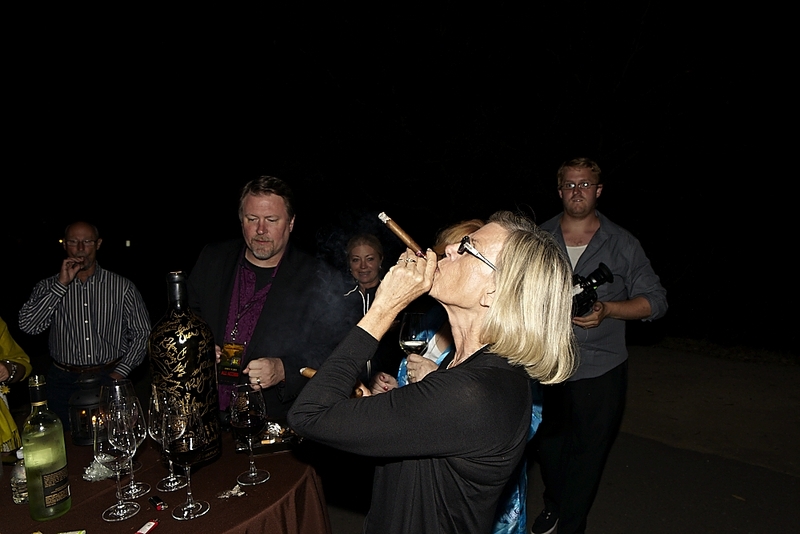 Photography by Daniel Ray with additional photos by Morris Melvin. 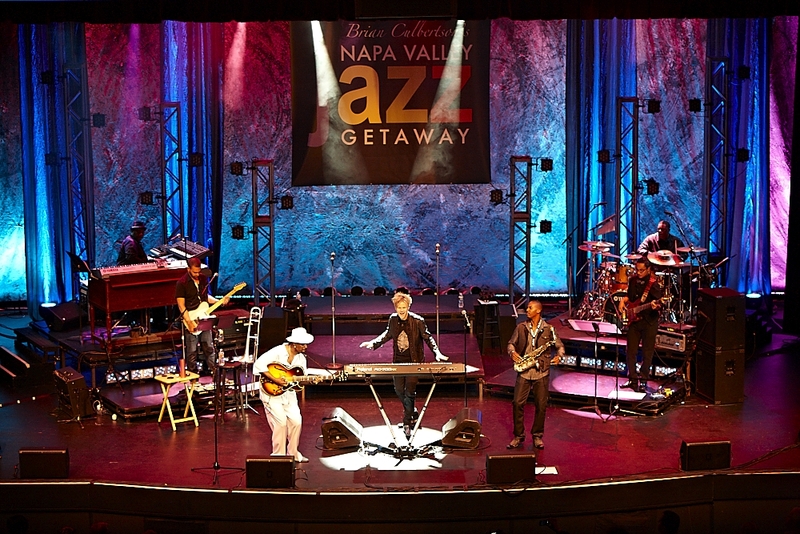 Featuring the Joe Shotwell Trio. 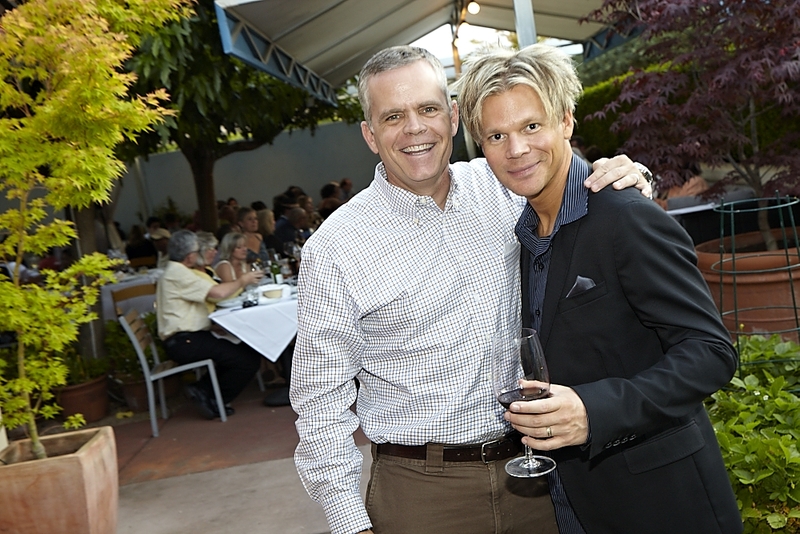 Thanks again to Jeff and Valerie Gargiulo for hosting this special event. 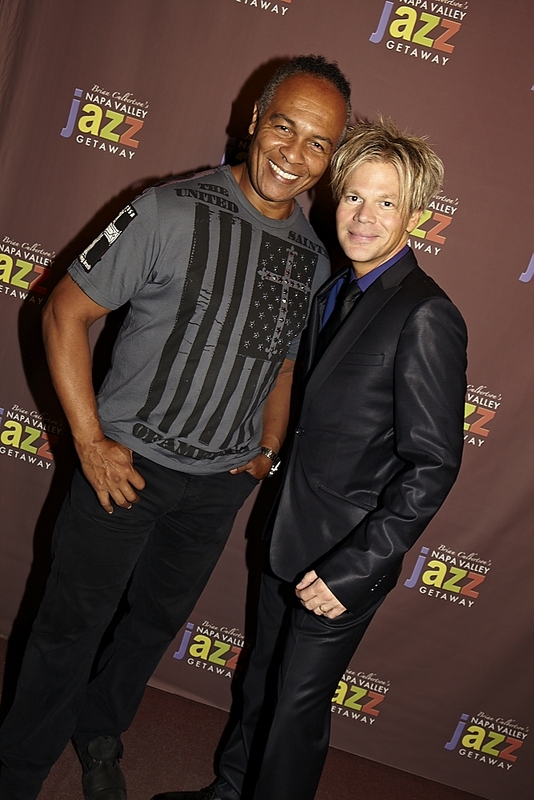 Featuring a rare solo acoustic performance by Ray Parker Jr.